March 15, 2017 marked the 6th anniversary of the Syrian conflict. 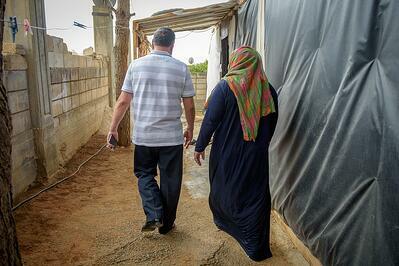 World Vision is at work in this great humanitarian crisis. Read the latest on our efforts to provide relief to millions of refugees. This is how 14-year-old Sara* described the emotions she experienced while living through bombings, fire fights, and other atrocities of war in her homeland Syria. Sara’s story isn’t one in a million. It’s one of more than 14 million. 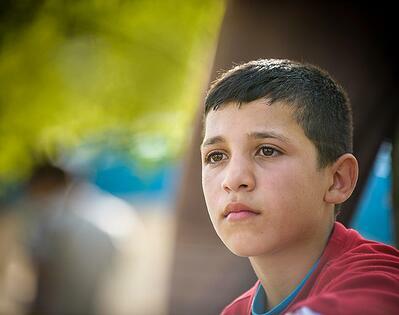 A generation of Syrians are growing up during the worst refugee crisis in the world. 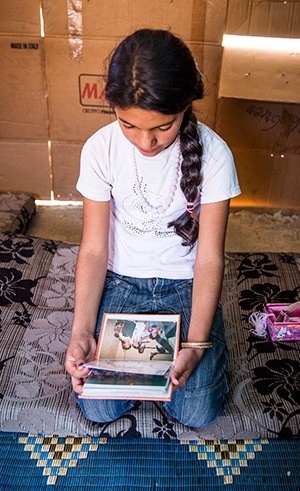 Sara fled with her mother, siblings, aunts, and grandparents to Lebanon after her father was kidnapped and murdered. Once a happy and bright child, she is overwhelmed by feelings no child should know.